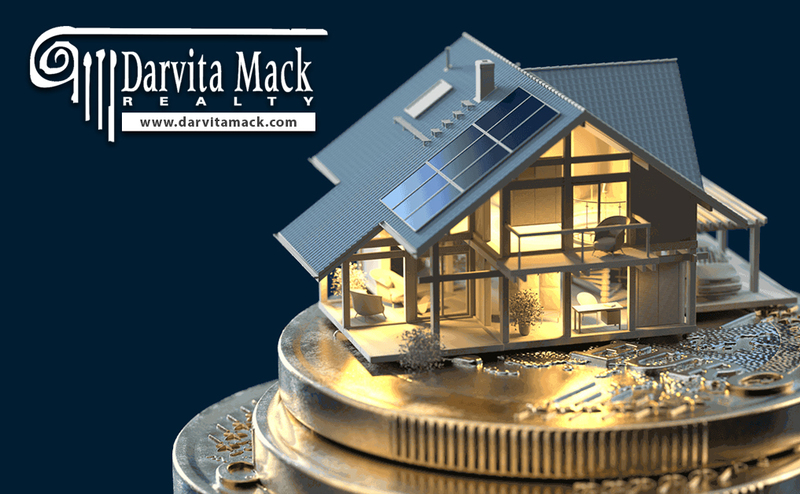 With over 20 years of experience as a mortgage consultant, Darvita Mack has assisted many clients in securing the best financing solution for their residential and commercial transactions. Through Titanium Mortgage as a consultant, Darvita has access and information on a variety of financing programs available for both residential and commercial properties. With experience in both the real estate and financing industries, Darvita is equipped to assist her clients through both the purchase and financing phases of real estate transactions. Working with leading lenders in the financing industry, Titanium Mortgage offers a variety of loan programs to meet client’s needs.